so I made this card for her using today's mojo sketch. I chose to use fall colors, well....because it's Fall! luv the mix of patterns, gorgeous! 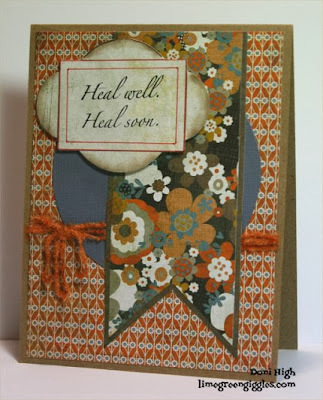 wonderful use of designer paper!